A chemical peel is a popular non-surgical procedure intended to give your skin a more even tone and a healthier, more radiant appearance. They are often used to reduce the appearance of fine lines and wrinkles, giving the skin a more youthful glow. Chemical peels, which cause the skin’s top layer to peel away are commonly used to improve unevenly pigmented or sun-damaged skin, and to treat acne or reduce acne scarring. Often a sequence of several procedures over several months can provide the best results. There are a number of chemical peels offered to address the various needs of each individual patient. Our popular Lunchtime Peel can be done in less than thirty minutes and the results are smoother, brighter, softer skin instantly. You can return to work the same day and be proud of the results. In most cases, your makeup can be applied following your skin peel procedure. The Jessner Peel is a chemical peel designed to exfoliate and remove the top layers of skin by breaking up the dead skin cells that lay on the surface. The Jessner Peel is considered a superficial peel used to treat age spots, acne, post-inflammatory hyperpigmentation, melasma, and freckles. Our Pigment Balancing Peel is a unique formulation to directly target areas of hyperpigmentation and other areas of photo-damaged or sun-damaged areas of the face, hands, arms, and back. It’s effective for uneven skin tone with a discolored or mottled appearance and is specifically designed to brighten pigmented skin. A chemical peel is a chemical solution that is applied to the skin and formulated to cause the skin’s top layer to peel away. Chemical peels are effective in rejuvenating your skin by removing dead skin cells and improving skin turnover. The results are a more even, youthful appearance of the face, neck, hands, chest and any other affected areas. Chemical peels should only be performed by a qualified professional. A careful clinical examination of your skin should be done to determine the right chemical peel for your skin type and sensitivity. Dr. Miller provides a thorough examination prior to recommending a specific chemical skin peel treatment. Often a sequence of several procedures over several months can provide the best results. During your initial consultation, the Doctor will evaluate your skin and your goals. Your treatment plan options are always discussed with you to ensure you have all the information you need to make the best decisions to achieve the desired outcome. All peels offered at New Jersey Vein and Vascular Center are considered “medical grade” and can only be administered by a physician. Chemical peels should only be performed by a qualified professional. After a careful clinical examination of your skin to determine the right chemical peel for your skin type and sensitivity. Have you ever wondered why a baby’s skin is so soft and beautiful? From the time of birth, through the first several years of life, a baby’s skin cells are constantly being renewed very quickly as they grow. The “cell renewal factor” or rate of “cell rejuvenation” slows down every year. While a baby’s epidermis is renewed every 14 days, 50-year-old skin will take approximately 42 days to rejuvenate or three times as long. As we age, dead skin cells simply do not fall off as easily as when we are younger. This causes our skin to appear dull and drab. Chemical peels are an effective procedure used to rejuvenate your skin by removing dead skin cells and improving skin turnover. The results are a more even, youthful appearance of the face, neck, hands, chest and any other affected areas. Skin peel procedures involve the application of an FDA-approved chemical formula to the skin. Depending on the solution and time allowed for the exfoliating chemical to soak into the skin, a broad range of results can be achieved. The chemical solution is applied avoiding your eyebrows, eyes and lips. You may experience a light, tingling sensation during the application. These sensations are usually minimal for light and medium peels but are more severe for deep peels. The length of time the solution is left on the skin is determined by carefully observing the changes in its appearance. With certain types of chemical peels, the solution may be “neutralized” after a period of time. Chemical peels vary according to their specific ingredients and their strength. The depth of peeling action may be determined by factors such as how long they remain on the skin and how they are applied. Our Lunchtime peel can be done in less than thirty minutes and the results are smoother, brighter, softer skin instantly. You can return to work the same day and feel good about the results. All skin peels are classified or categorized by the strength of the peel solutions used and how deeply they penetrate the skin. The Lunchtime Peel is a special formulation designed to cleanse and renew your skin cells without significant discomfort or damage to the epidermis. The intensity of the Lunchtime Peel can be modified and regulated by our physicians depending on your skin type and sensitivity. We will discuss this treatment with you during your consultation with the Doctor, so you understand every aspect of the process and all the options you have. The Jessner Peel is a chemical peel containing a blend of three chemicals: resorcinol, lactic acid, and salicylic acid. The resorcinol is a topical ingredient that works by breaking down the old skin cells. The lactic acid helps to exfoliate the skin and the salicylic acid helps aid in penetration. These three ingredients work together to exfoliate and remove the top layers of the skin. This is accomplished by breaking up the dead skin cells that lay on the surface of the skin. The Jessner Peel ingredients helps the natural peeling to start several days following the chemical peel treatment. The Jessner peel is a classified as a “superficial chemical peel”, because it only affects the top layer of skin. The peel was originally created by Dr. Max Jessner over 100 years ago and is considered one of the most effective chemical skin peel procedures available. Dr. Jessner created the solution out of a few different chemicals to help maximize their effect and reduce any negative effects of each individual chemical. Your Jessner Peel appointment typically takes 15-20 minutes and is always performed by a board-certified physician. At the start of the treatment, your skin will be thoroughly cleansed before the chemical peel ingredients are applied. Typically, about 2-5 coats of the peel are applied to help achieve the best possible results. Your provider will apply a lightweight calming mask to the skin after the treatment is over, so you are able to resume normal activities that day with minimum redness. Skin redness following the chemical peel is the most common side effect. Directly after the Jessner Peel treatment, your skin may feel dry and tight skin and have slight redness to it. Your skin may also feel very sensitive. Expect your skin to peel for about a week after the treatment during which it will turn from a pink shade to a shade of tanned brown, almost as if you have a suntan. If peeling skin is removed prematurely, there is a risk of a prolonged healing period and the possibility of infection. If you are already susceptible to cold sores, you may have an outbreak and temporary swelling of the areas treated. You may experience mild redness or itching of the skin. When the old, damaged skin is gone and peeled away, your complexion will be more refreshed, even in tone, and glowing. The best way to care for your skin after a Jessner Peel treatment is diligent use of an SPF 30 sunscreen every day. It’s also essential to keep the skin lubricated with continued hydration in the form of moisturizer. Aquaphor Healing Ointment is also recommended. 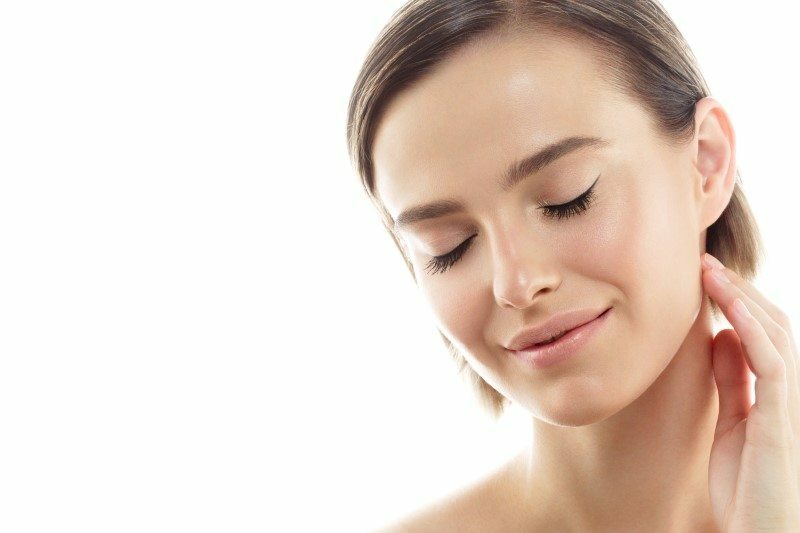 Our Pigment Balancing Peel is a unique formulation type of chemical peel that directly targets areas of hyperpigmentation photo-damaged or sun-damaged areas of the face, hands, arms, or back. This treatment is effective for uneven skin tone with a discolored or mottled appearance and is specifically designed to brighten pigmented skin. This is a stronger superficial peel with a combination of skin brightening, anti-inflammatory, and peeling agents. It is intended to stimulate new skin cell growth and reveal healthy skin below. The SkinCeuticals Pigment Balancing Peel should only be administered by a physician. It contains high potency Vitamin C and Embilac to lighten and suppress excess pigment production. 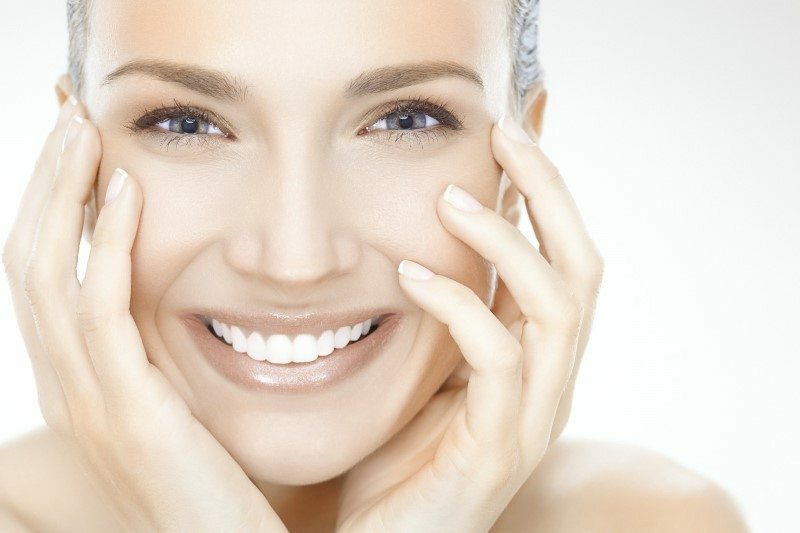 The Pigment Balancing Peel ideally consists of four to six treatment sessions. 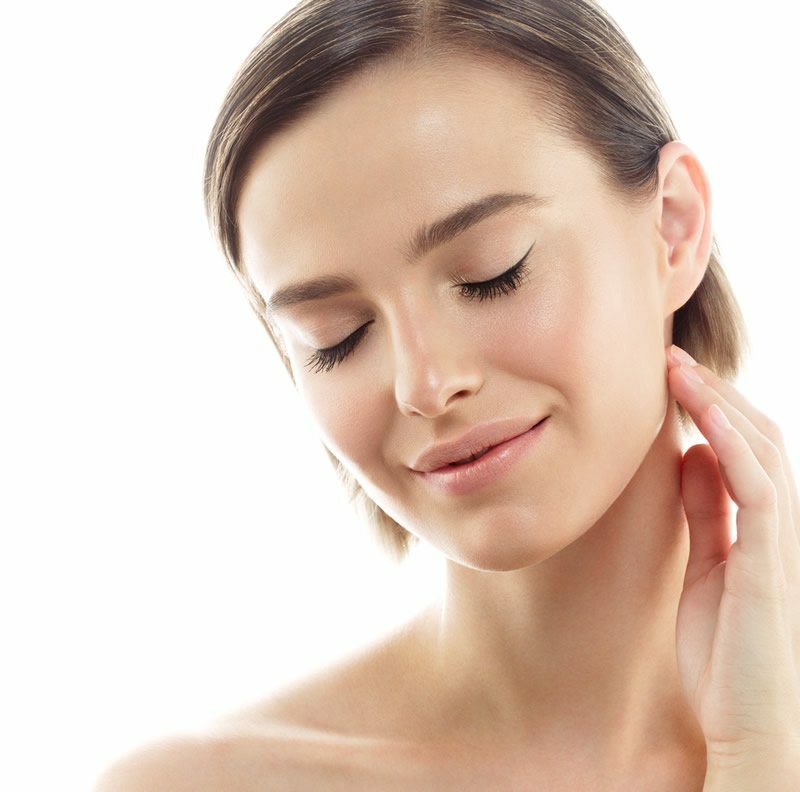 During your treatment session, we will customize the peel to suit your individual needs and recommend the appropriate number of peels required to obtain the desired results. The formula consists of glycolic acids and L-ascorbic acid, which are potent ingredients to encourage cell turnover, skin renewal, and skin brightening. For optimal results we recommend continued use of a pigment regulator to inhibit the production of excess melanin and prevent it from traveling to the surface of your skin. The result is a more consistent appearance of skin pigmentation and a more even and brighter complexion. This revitalizing peel facilitates the natural production of collagen in your skin to reduce wrinkles! Everyone likes to look and feel their best. At NJVVC, we really do understand the concerns you may have with your skin.